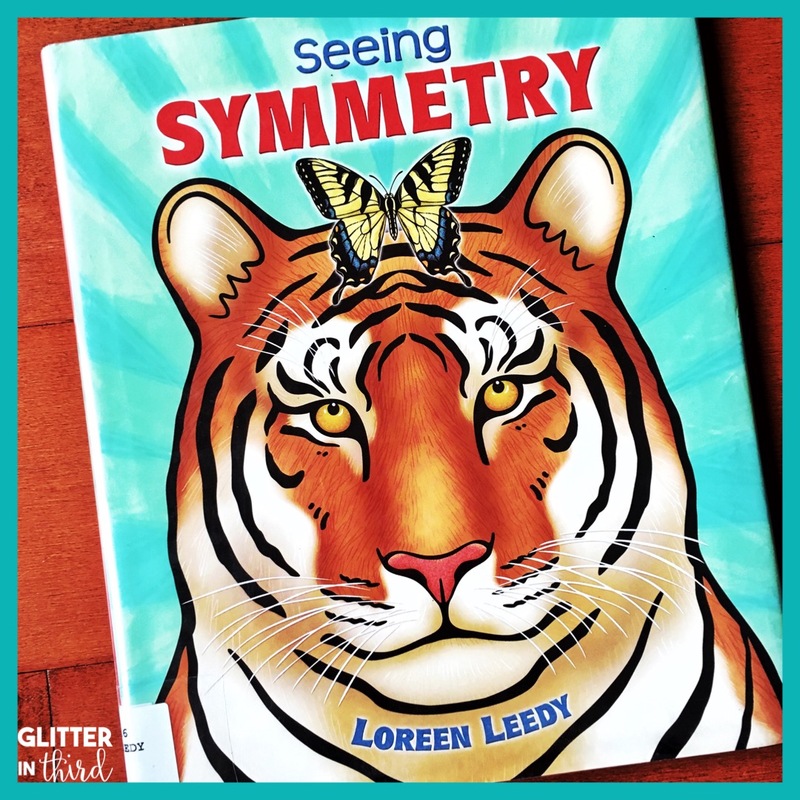 Are you looking for geometry picture books? I love using picture books in math to introduce a topic, or during math centers to reinforce real-life math application. You can read more about how to use math picture books in your elementary classroom HERE, including ideas for introduction lessons, math centers, literacy centers, and even writing. 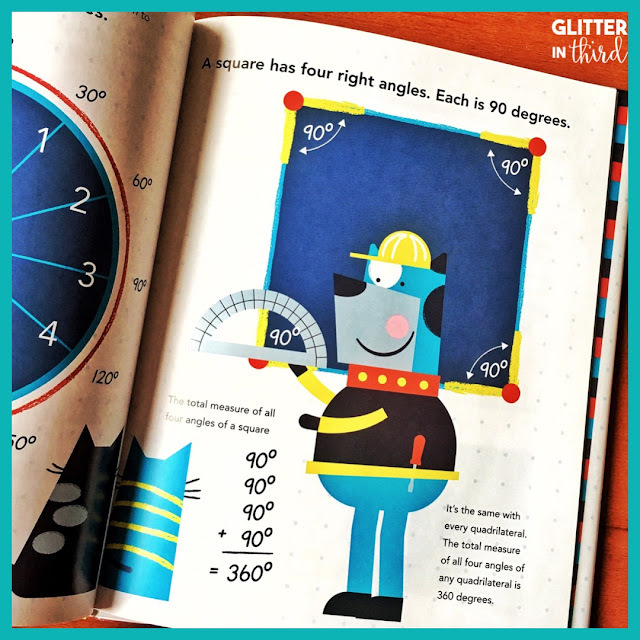 Below, I highlight a few of my FAVORITE geometry picture books. 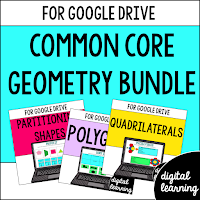 Then, you will find a complete guide to geometry picture books that you can use in your classroom. All book links are Amazon Affiliate links (I get a tiny commission if you purchase a book from the link, which goes toward this blog's site maintenance), but you can find the same books at your local book store! Find all sorts of polygons using real-life art from artists like Georgia O'Keefe and Matisse. This book would work especially well if you used a document camera to zoom up on each picture, then kids could label the projected image with post-its that identify each shape. This book also will get students interested in art. In the past, students have excitedly told me about the paintings and collages they saw while at an art museum that are similar to ones in the book and the polygons that they identified! 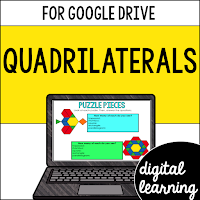 This book works great introducing quadrilaterals to students. 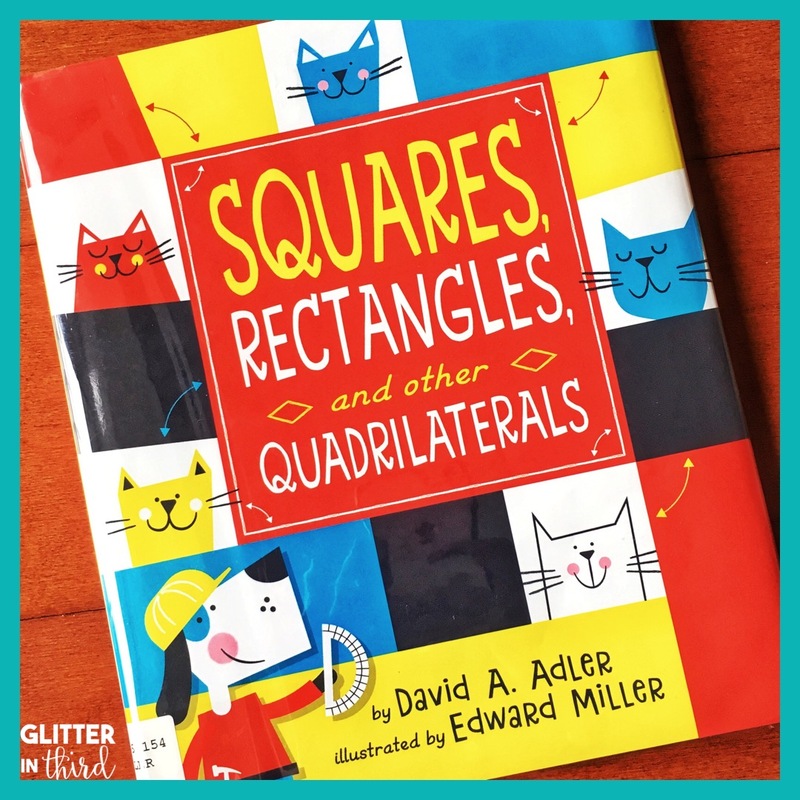 Quadrilaterals is a daunting sounding word, so a fun and brightly colored picture book helps the idea "click" with students a bit more is much appreciated! The book talks about real-life objects that are quadrilaterals - from yoga mats to checkerboards. 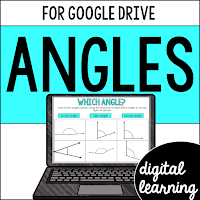 Students will love the fun pictures, and afterward you can do a quadrilateral hunt around your classroom! 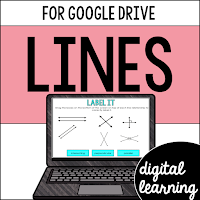 Your students will LOVE this story! 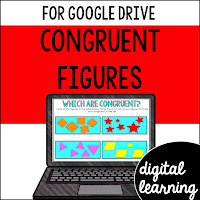 It focuses on the son of Sir Cumference, Radius, who wants to become a knight. The way for him to become a knight is to solve angle puzzles. This book has tons of math vocabulary that you can discuss as you read as well. This is a fabulous introduction read-aloud before starting angles! Still looking for more picture book ideas? 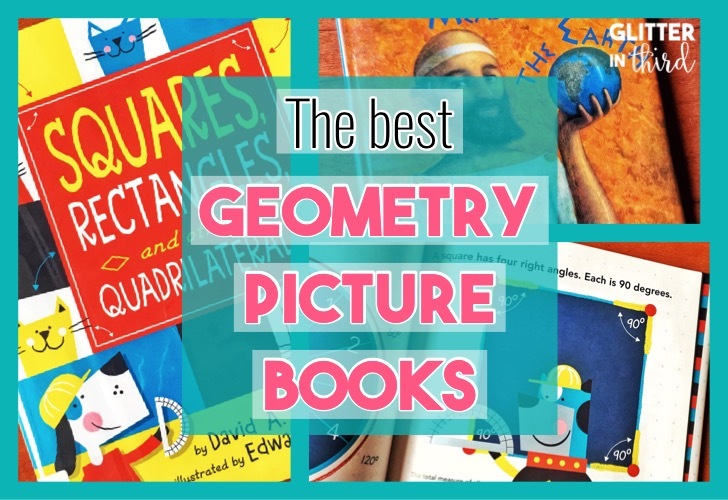 Below, I compiled a list of some of the best geometry picture books that you and your students may enjoy in your classroom! 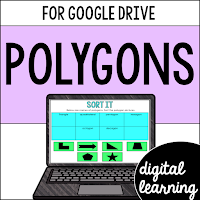 Need more geometry lesson and activity ideas? 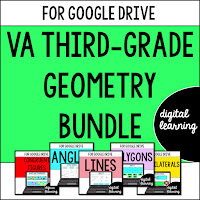 I have a variety of geometry digital resources that you may find useful in your classroom lessons along with these geometry picture books. 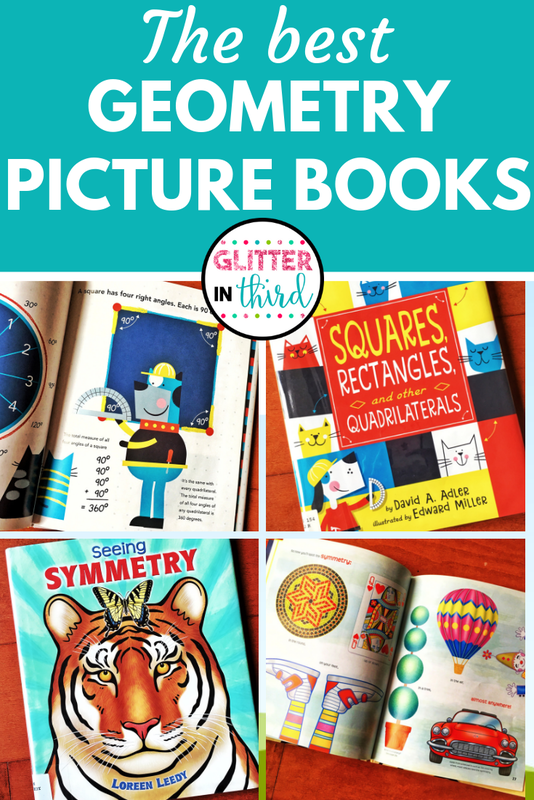 You can find these lessons and more on Glitter in Third on TPT.